If you win the case your solicitor should be able to recover their basic costs and the things they have paid out for from your opponent. However, many solicitors are also asking clients to pay up to 25% of their damages to the solicitor by way of a success fee. 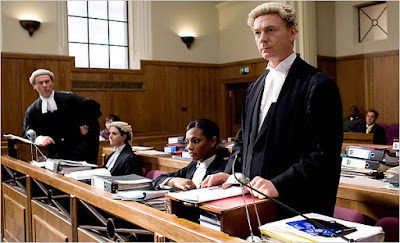 Prior to April 2013 the solicitor had always been able to charge the success fee to the opponent but after that date they can only have a success fee if they charge it to the successful client. I offer no win no fee agreements and 100% compensation guaranteed. Add that to home visits at a time and place to suit you and guaranteed experienced solicitor personally handling your case and it forms an effective package. If you have had an accident in the street or in the workplace and it wasn't your fault or you believe that you have a case and would like a free initial consultation, then please ring me on 0151 282 1111 or contact me at peter@knealesolicitor.co.uk . I cover the whole of the North West and North Wales and take cases from further afield as well; modern technology means you needn't be limited by geography. 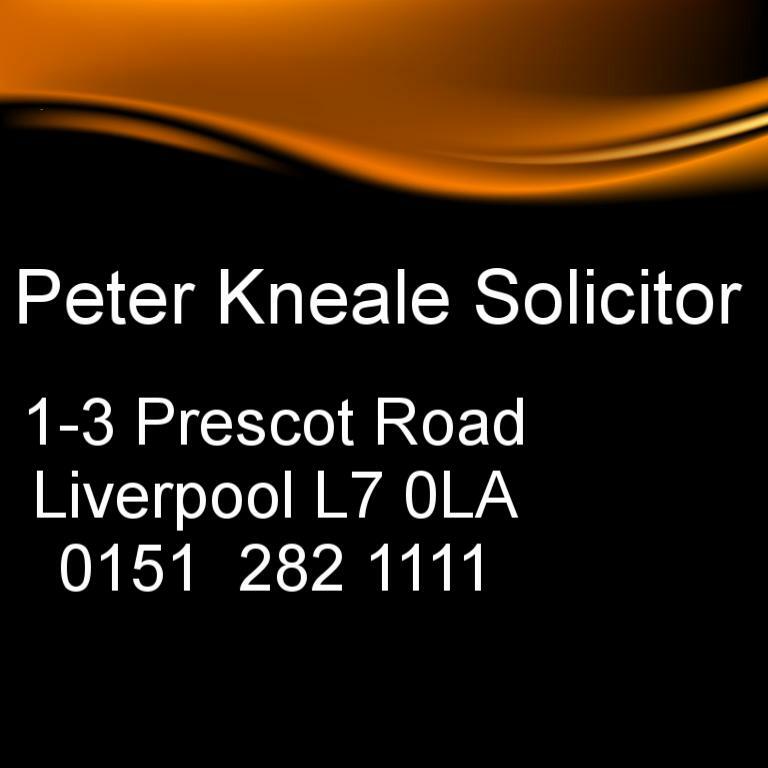 More information can be found on my website home page, Peter Kneale Solicitor.